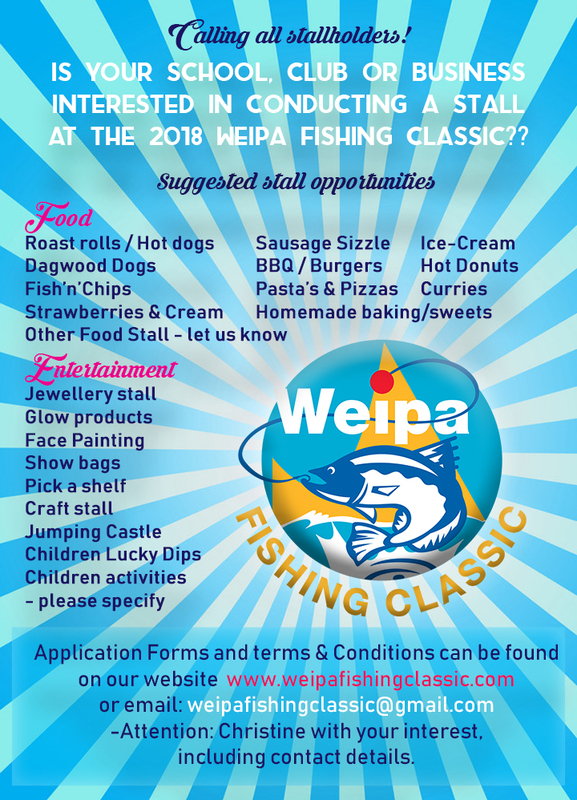 The 2018 Weipa Fishing Classic committee are currently seeking applications for stallholders to be a part of this years event on the 8th – 10th June 2018. Please find the forms below. Please join us to create a weekend of fishing family fun!